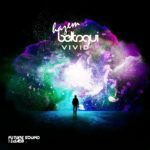 We talked with Hazem Beltagui about his debut artist album “VIVID”, his #Melotrance sound and much more! Enjoy reading! 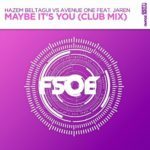 TranceAttack: Hey Hazem! Great to have you at Trance Attack for a chat. How are you? Hazem: Hey, my absolute pleasure. I’m doing great and hope everybody reading this and the whole team at Trance Attack are doing well. TranceAttack: April 20th will be an important date in your life. Your first artist album will be released on Future Sound Of Egypt. Are you proud? Tell us something about the history of this gem! 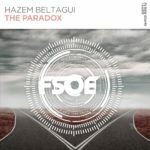 Hazem: I’m absolutely ecstatic to be back with FSOE and to be releasing my debut album with them is such an honor. They’ve been doing great over the past couple of years and I love the direction they’re heading towards, so when I spoke with Fadi about the album and he said he’d love to release it, it was a no brainer for me really. I’ve been wanting to do this album for a couple of years now, but never got my head around sitting and finishing it. You see I’ve been experimenting with deeper styles and sounds over the past year and by mid-2017, I felt like I miss working on trance so much. So the logical step at that point was to work on the album. TranceAttack: How did it come to a release on Future Sound Of Egypt, as the release of your mix-compilation “Crossings: The Settling” was released on your own label “Red Soho”? 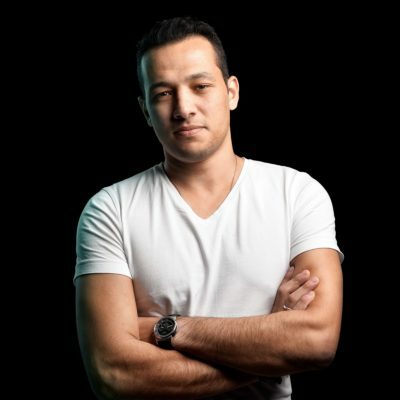 Hazem: Since I left FSOE back in 2014-2015, me and Fadi remained on good terms. I do appreciate him a lot on a personal and professional level, so when I decided that it was time to focus on the album, I spoke to him about it and he was instantly interested in listening and the rest is history. TranceAttack: On the album 3 stunning vocalists are featured with Adara, Jaren Cerf and Rebecca Louise Burch. Home did you contact them? How does their unique touch fit the tracks? Hazem: On this album I wanted to have more instrumental tracks rather than vocal ones, so I felt like I needed to get in touch with the ones who fit my music the best in my opinion. Adara comes from a different background, I feel like her style is more popish in a good way and I’ve been wanting to work with her again since we did “Wild Horses”. I’ve known Matt Cerf for a while now and we’re good friends I’d say. So I got in touch with him to have Jaren on one track in the album, as I’m a huge fan of their past work. So we ended up doing a track together with them as Avenue One & Jaren. TranceAttack: You are part of a bunch of fantastic Egyptian DJs. What is the secret that so many great musicians come from the country of the pyramids? Hazem: Indeed we’ve come to form quite a solid team of Egyptian DJs and producers over the past couple of years. I think this has something to do with our musical heritage as I think trance has a lot of oriental influences. TranceAttack: How would you describe your music in your own words? Just #melotrance or is there more to say? Hazem: Well I’m best known for my trance efforts and that’s why I am extremely proud of the #melotrance sound, but I’m always trying to expand my musical spectrum and incorporate new styles and sounds. You see I love to play producer sets and also extended sets, so I’m always trying to write music that would allow me to do that in a proper way. 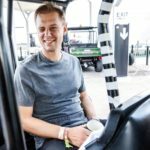 TranceAttack: In 2017 you focused on the album and took a break in releasing TRANCE. You said, this matured you as an artist. How would you describe your development? What do you think, where will you be in ten years and how will the trance scene evolve? I’m quite optimistic about the evolution of the trance scene in the coming years, a lot of big names are leaning more towards deeper sounds and their old aliases this can only mean good things in my books. 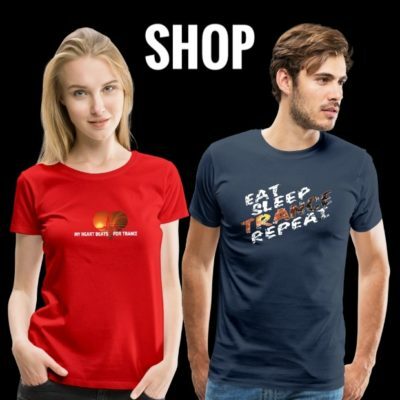 TranceAttack: Following you on social media we recognized your beautiful sweetheart. How important is family to you? Hazem: Family and friends are everything to me. I’m a very emotional person but at the same time I’m very introvert, so all of my emotions are transformed into music. TranceAttack: What will happen, when “VIVID” is out? Is there a tour or an album showcase planned? Hazem: We’re currently working on the album tour indeed, hopefully we’ll get to visit as many countries as possible with this tour. 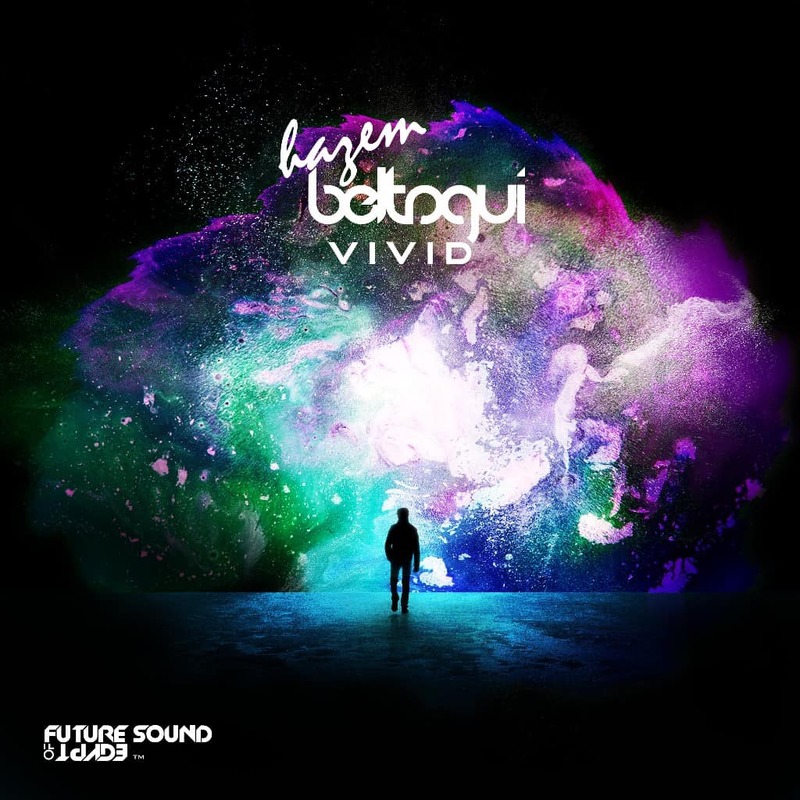 Tagged FSOE, Future Sound Of Egypt, Hazem Beltagui, VIVID.